Sunday on the Block with Laurel: A rhyme is the reason . 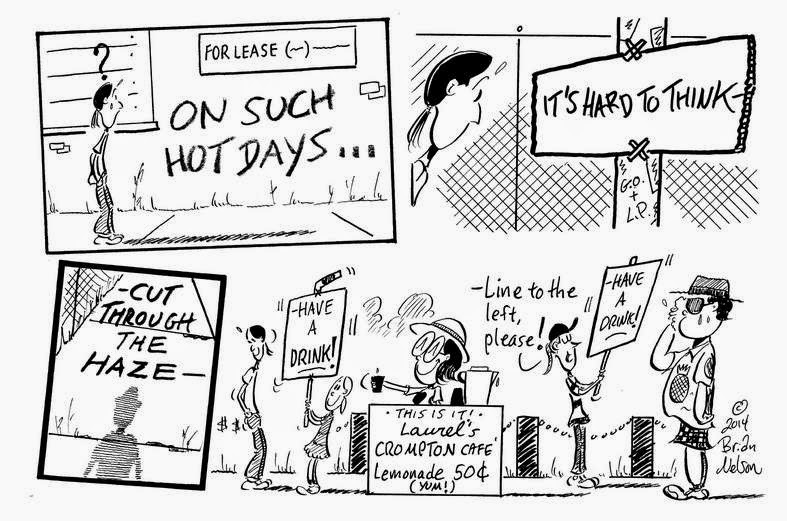 . .
A rhyme is the reason . . .
. . . for commerce in season, our girls illustrate in this week's Worcester TelegramTowns.